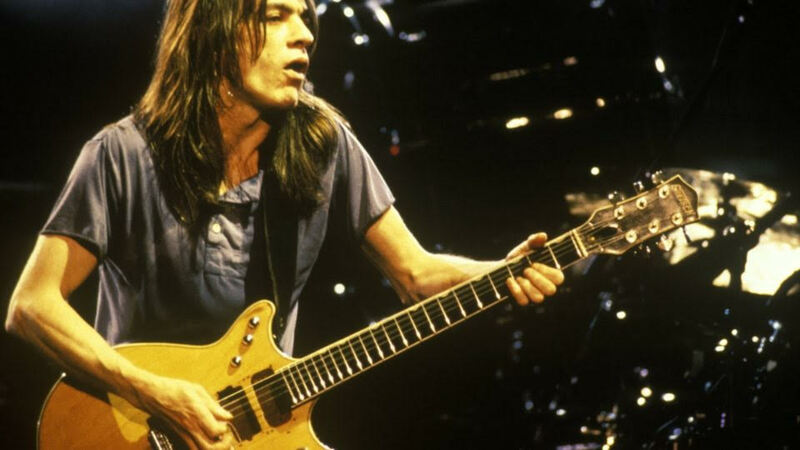 It was sad to hear of the death of AC/DC co-founder Malcolm Young. He was aged 64 and had suffered from dementia for several years. It would have been fitting for the family to crank up the volume and blast out T.N.T. as be climbed the stairs to music heaven.